Quality, Service and Care, More than an Aim, It's Our Commitment To You. Whether you are moving around the corner or across the country. 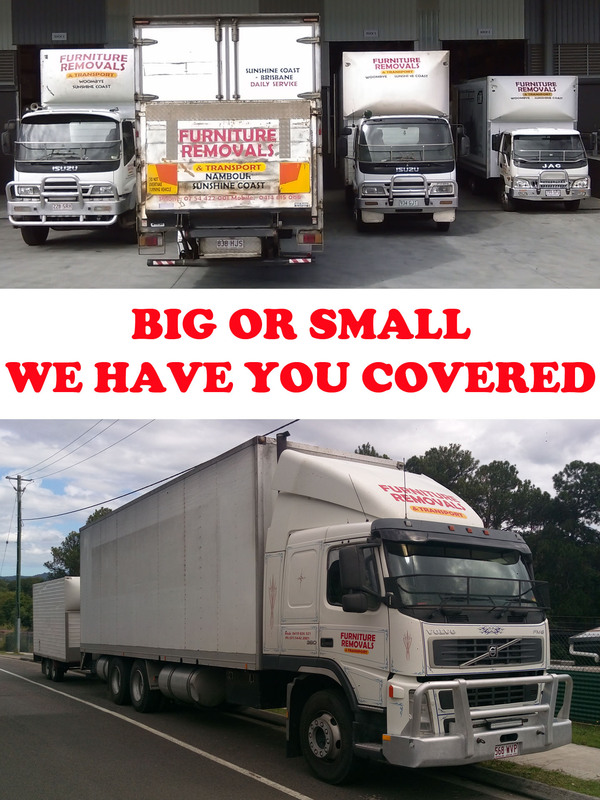 Furniture Removals & Transport has you covered. Boasting a professional team, competitive rates & over 30 years experience in the industry, let FRT take care of your moving needs, from packing up your home to storing it in between places. You will be happy knowing you & your precious belongings are in safe, capable hands. We know that removals are not a one size fits all operation, and each has it’s own variables. We take every effort to customise your removal to your needs and budget. We can offer both hourly rate, fixed rate and free onsite quotations. So talk to one of our relocation's professionals today and see how we can help you.